Informations sur le produit "Lt225M-SCI"
Lumenera's highly innovative USB3.0 family of cameras offer low noise and high sensitivity. Lumenera has combined the highly anticipated USB3.0 interface, a high-speed global shutter, and a CMOS sensor from CMOSIS, all in a new compact package that exudes performance. 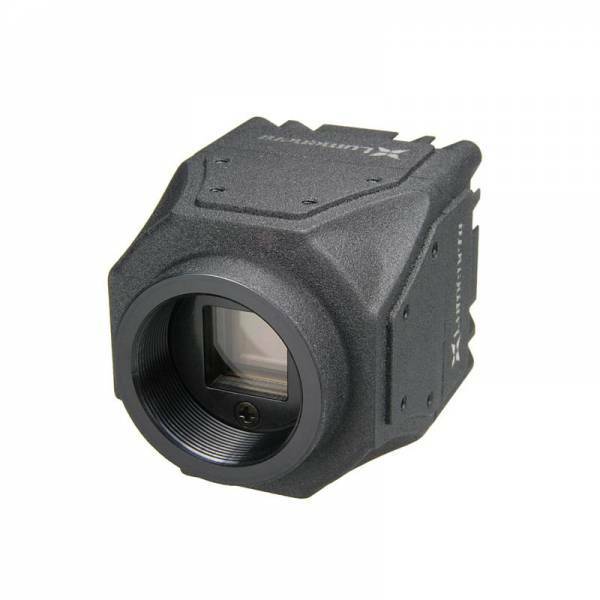 The CMOSIS cameras deliver image quality that rivals CCD sensors at very high frame rtes and a lower cost than CCD.